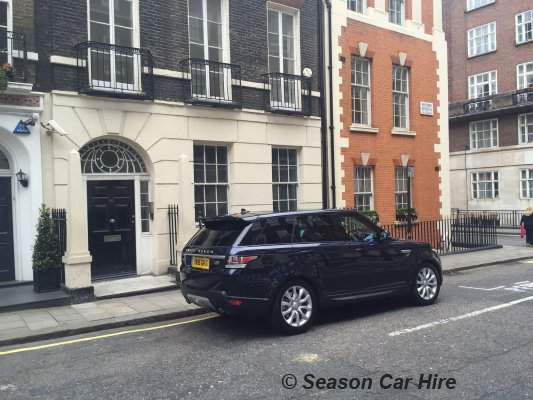 Range Rover Sport hire is easy to arrange at Season Car Hire. We have a vast fleet of Range Rover Sport models in a variety of colour. 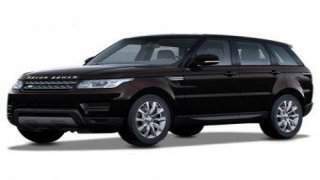 Our Range Rovers are available to hire by the day, week or month (please note minimum week hire is two days). The new model sport is very lightweight compared to other models from Range Rover. Featuring an aluminium construction which is 300kg lighter means that the engine is even more powerful than before! Driving a Range Rover sport is a breeze due to the twin turbocharged, six-cylinder diesel engine which is coupled with an automatic gearbox. This stunning car will do 0-60mph in under 8 seconds and will cruise effortlessly at motorway speeds, making them long journeys more comfortable. With a contemporary and luxurious interior, the Range Rover Sport is ideal for everyone who has a love for travelling in style. The Sports on our fleet all feature soft supple leather, dashboard finish and a wood veneer which all present Range Rover's high quality. The interior of this car has superb detailing and strong elegant lines.The dynamic aspect of the cockpit is beautifully complemented by the fater angle of the centre console. Range Rover have used the finest materials and have shown a keen eye for detail to shape the core of the car. The drivers sitting position is higher than the average 4X4, therefore giving exceptionally good visibility all round. Are you thinking of travelling across England and want a vehicle which isn't too big but is also spacious and has an entertainment factor? 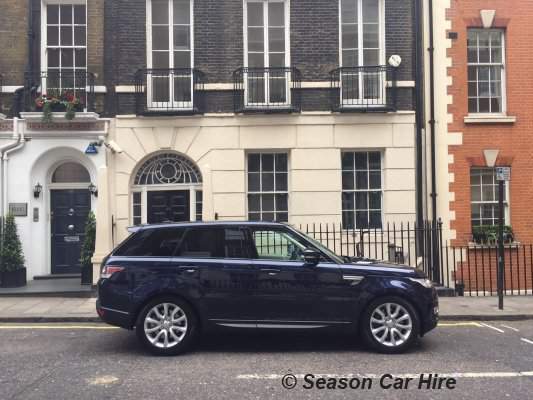 The Range Rover Sport is an ideal hire car for you. The 10-inch screen with 21:9 format is a superb addition which will keep everyone content and satisfied when travelling. Or maybe you are travelling to London on vacation and require ample luggage space within your hire car? Not a problem, the Range Rover Sport has enough boot space for luggage and bulkier loads. Range Rover have even stated that there are 784 litres available, or when they rear seats are stored flat, 1761 litres. Range Rover are renowned for their all-terrain response within their cars. With over 65 years of expertise, the Range Rover Sport has the brilliant capability. Range Rover features a unique four-mode terrain response system.This system allows the driver to optimise the vehicle's engine, gearbox, chassis system and four-wheel drive to match the terrain they may be experiencing. 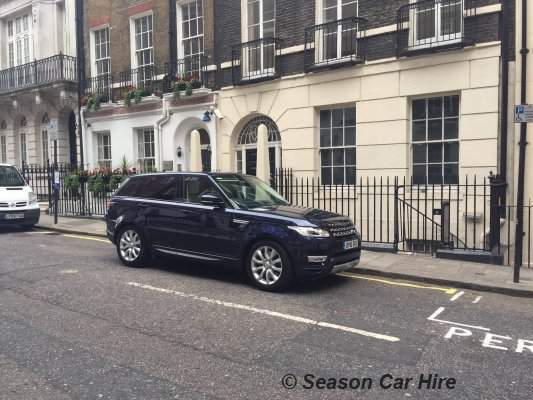 There is no need to worry about whether your hire car will suit each terrain because when you rent a Range Rover Sport with us you are guaranteed amazing terrain response. 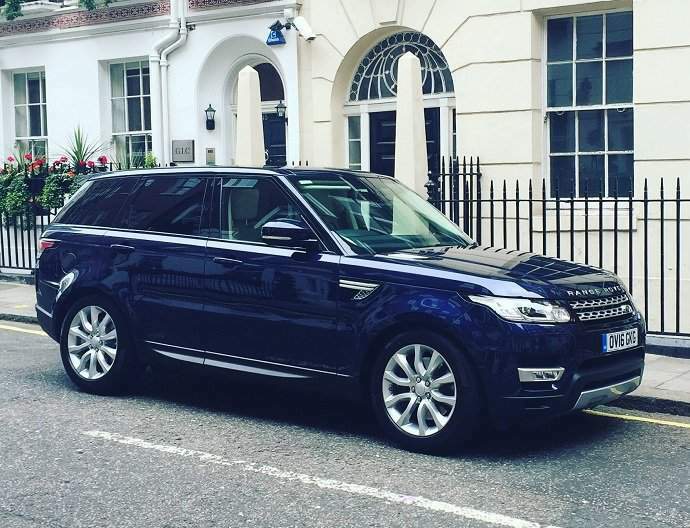 What is needed to rent a Range Rover Sport?